Since the dawn of the age of cars, manufacturers have offered numerous pick up conversions of their models. The combination of the half car-half truck concept proved to be very successful since it offered usability of a car with the payload of a truck, a must for any farmer, small business owner or craftsman. In America, the land of farmers and entrepreneurs, pick up trucks of all sorts soon became a necessity and a tool for all kinds of businesses. 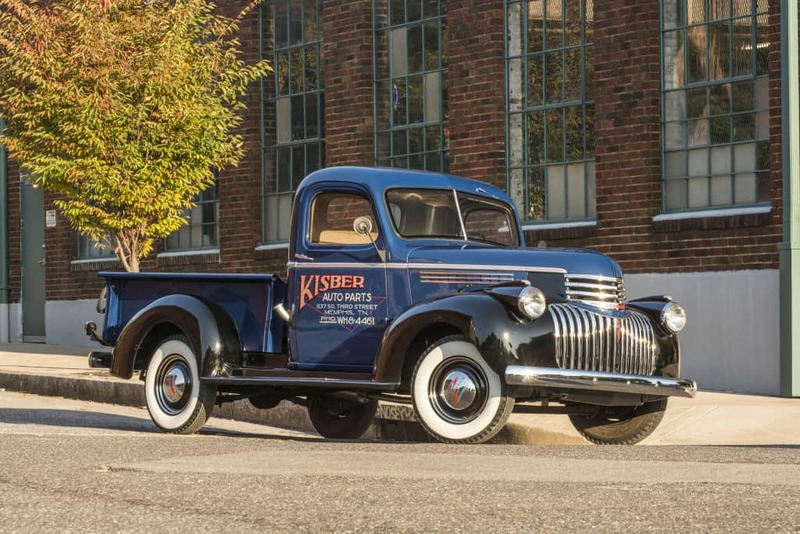 Introduced in 1941, AK Series was based on Chevrolet’s passenger car platform, but with suspension modifications to improve towing capacity and payload. It was available with two six cylinder engines (216 and 228 cid) and with three speed manual transmission. Its mechanics were very simple, but dependable and AK Series had a few body variants such as the regular truck, Suburban van and a particularly interesting Cab Over design with passenger cabin over the engine bay. In 1942, the production of civilian models was stopped because of WW2 and it was resumed in 1945, making this generation more rare than later models. Advance Design trucks were the first major improvement on the pick up truck market. They had modern design and more options, but retained the mechanical simplicity and ruggedness. The buyers could choose three engines, again all three six cylinder units (216,235 and 261 cid) and three payload levels: the half ton, three quarter ton and 1 ton. There was a short and long wheelbase version and panel van option. After the successful Advanced Design generation, Chevrolet presented the Task Force in 1955 and continued to improve the product with more options and better design. 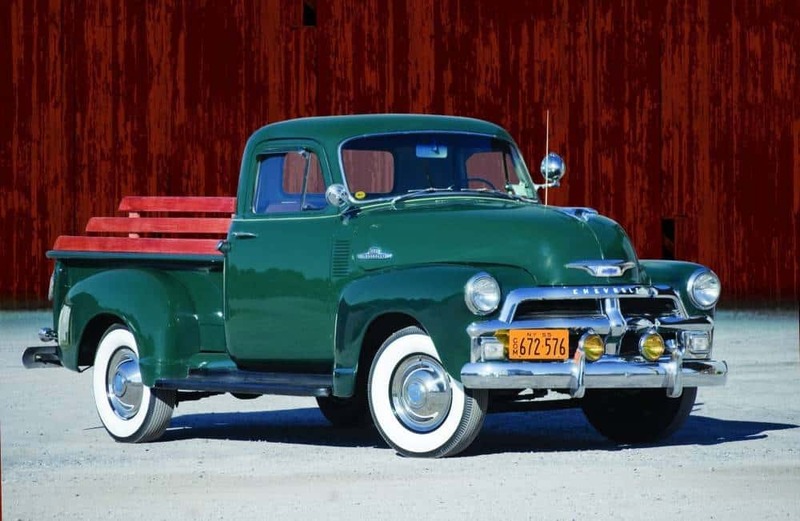 Capturing the essence of America’s 50s styling, Task Force was bigger and better with the introduction of two V8 engines (265 and 283 cid) and automatic transmission as an option. 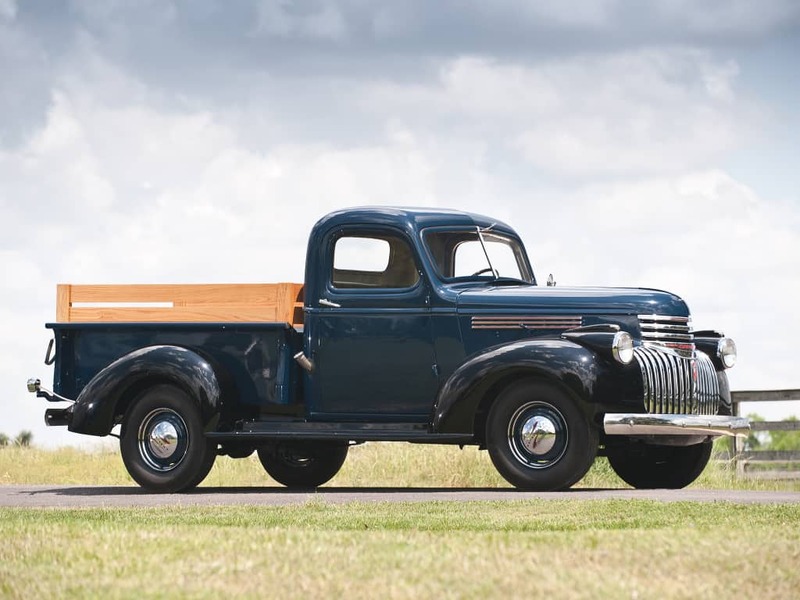 The venerable 235 cid six cylinder was standard and buyers could get three truck bed lengths and various trim levels, from the basic working truck to the more luxurious Apache with four headlights, heavily chromed grill and two-tone exterior. 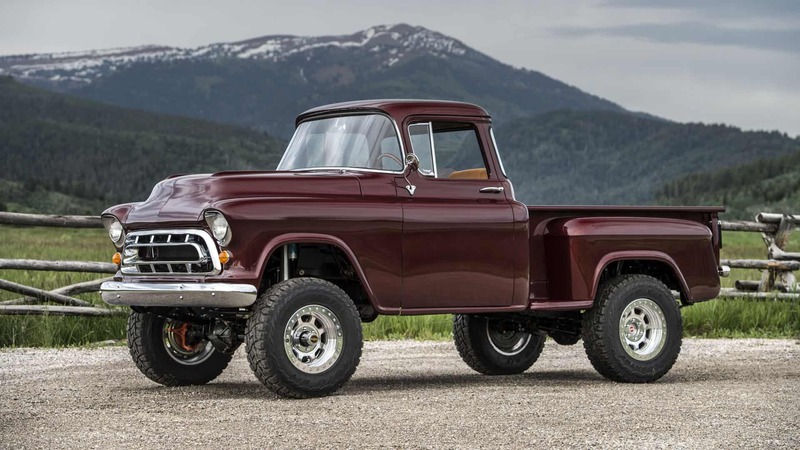 Introduced in 1960, the Chevrolet C/K was a revolutionary truck in many aspects. It offered new chassis and body design, a vast number of options, engines, drivetrain and body configurations and one very important feature: four wheel drive. In fact, this model introduced new designations. “C“ meant that the vehicle is rear wheel drive and “K“ meant it is all wheel drive. With this option and powerful V8 engines, the new C/K Chevrolet trucks leaped from basic work transportation to really capable all-terrain vehicles. During the production of the third generation of C/K trucks (1973-1987), Chevrolet introduced a diesel engine as an option which proved to be a highly popular choice in Europe and South America. For 38 years, basic chassis design and engine choices didn’t change much and C/K trucks were produced in four distinctive generations. In 1959 Chevrolet shocked automotive world by introducing the Corvair, a compact car with rear mounted air-cooled boxer engine. It was a totally atypical model, more like a Volkswagen than a Chevrolet. 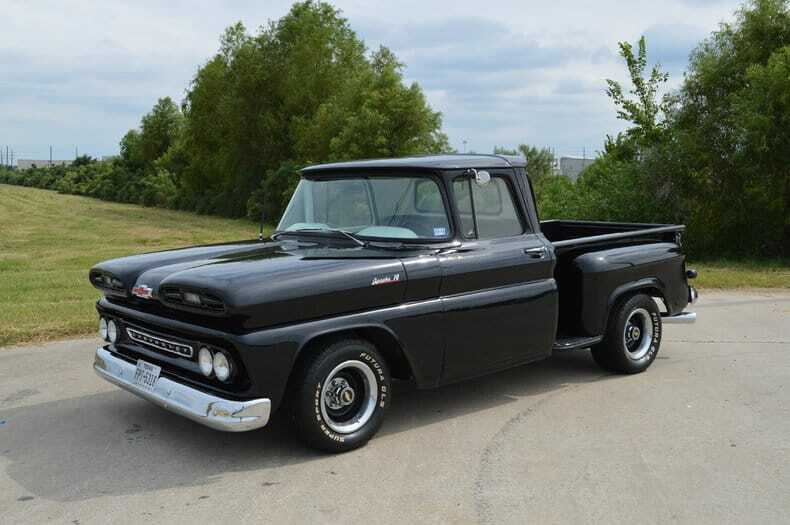 In 1961, Chevrolet stared producing Corvan, Greenbrier and Rampside trucks. Corvan was a regular panel van, Greenbrier was a more luxurious passenger van and Rampside was an interesting pick up with a very practical ramp on the right side of truck’s body. All models shared Corvair’s platform and boxer engine but didn’t do so well on the market which makes them rare and valuable today. 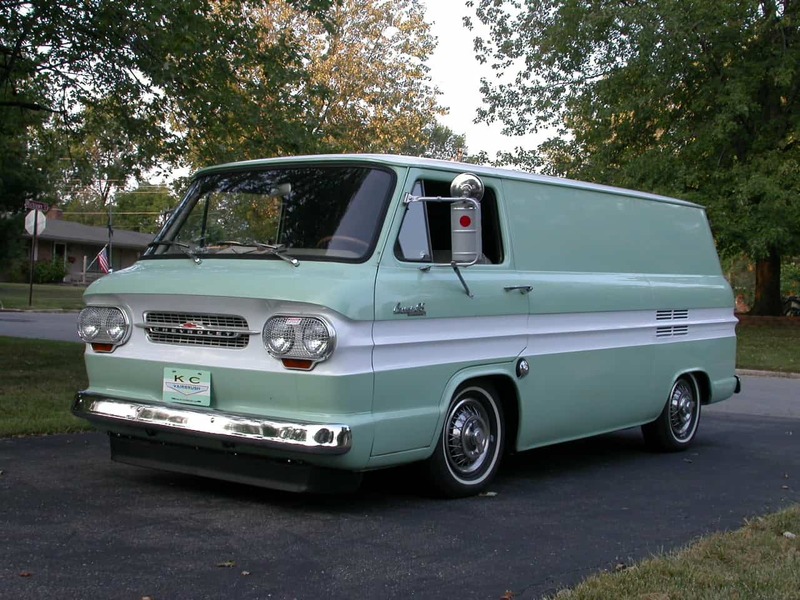 When Chevrolet realized that the sales of Corvair-based vans and trucks are not as high as expected, they stared constructing a more conventional van offering with front-mounted six cylinder engine and rear wheel drive. 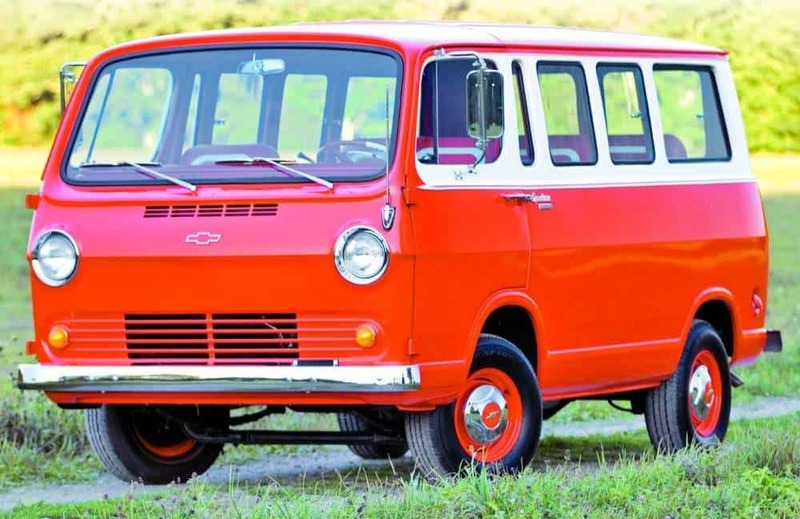 It was introduced in 1964 as the first G Series van, and started life as a small panel and passenger van. By 1971 it grew to a full size van with lots of options and engine choices. It remained in production for over 25 years and it was sold all over the world becoming an icon in its own right. The basic shape was unchanged for quarter of a century and G Series van starred in many movies and TV shows, most notably as the A-Team van.